I’m back with two updated film-camera reviews. 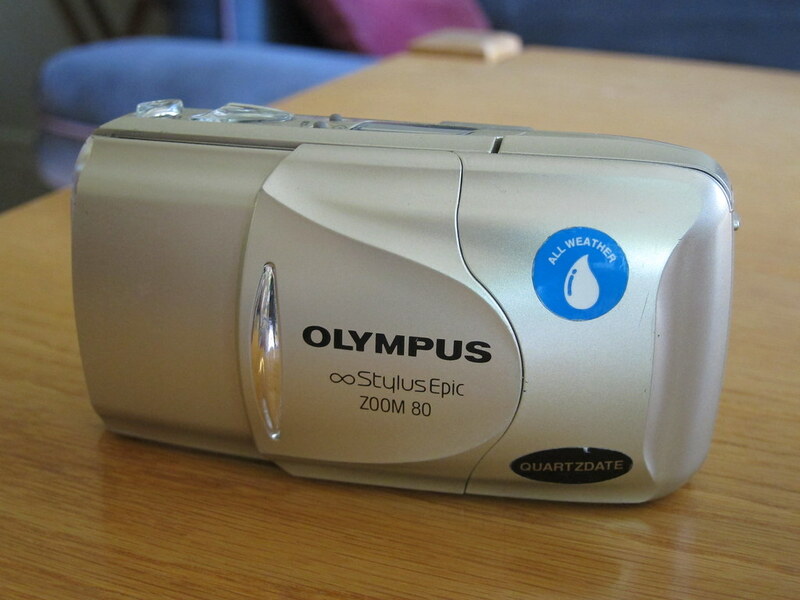 The first is my Olympus Stylus Epic Zoom 80. I’ve owned two of these; for a while, one was my only camera. If it weren’t for a flare/light-leak flaw common to these cameras, this would be my forever compact. Its sharp lens drinks in the detail, especially on b/w film. Read the refreshed review here. 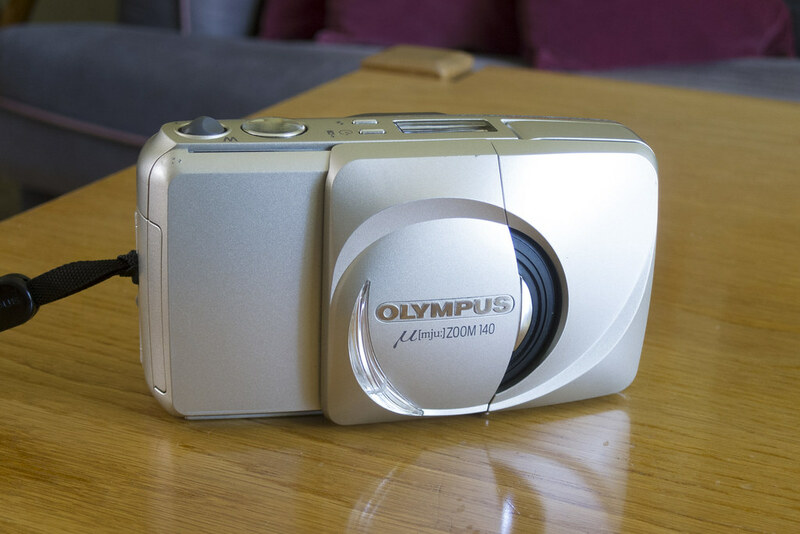 The second is of a similar camera, the Olympus µ(mju:) Zoom 140. Mine’s a Japanese-market example; it’s known as the Stylus Epic Zoom 140 in North America. It, too, is a sweet little performer, even if its long lens makes it chunkier than the Zoom 80. Read my updated review here.